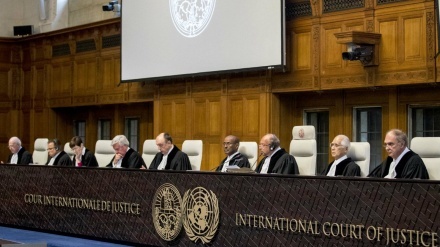 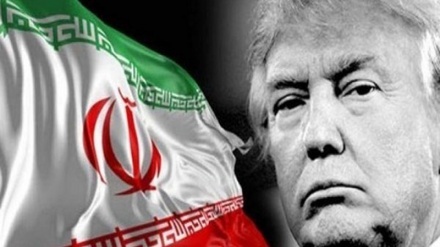 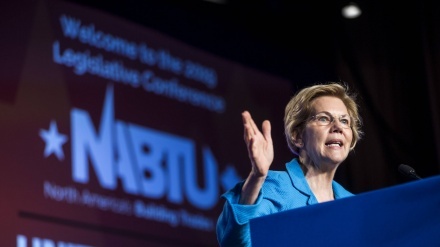 The Massachusetts senator Elizabeth Warren has become the first 2020 presidential candidate to call for impeachment, stressing that not holding such proceedings would suggest that both the current and future presidents would be free to abuse their power. 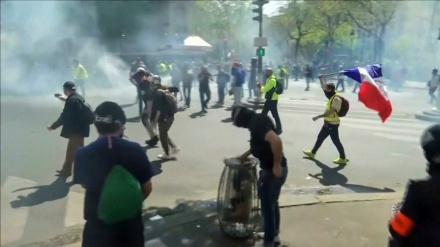 French police fires tear gas and arrests scores of people as tens of thousands of police forces are mobilized and demonstrators set fire to motorbikes and rubbish cans on the 23rd Saturday of 'Yellow Vest' protests. 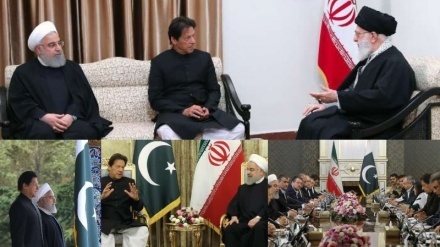 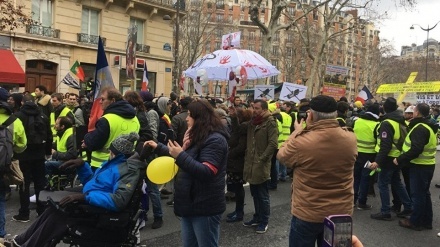 Saturday’s demonstration marked the 23rd consecutive week of protests that have engulfed the country since mid-November. 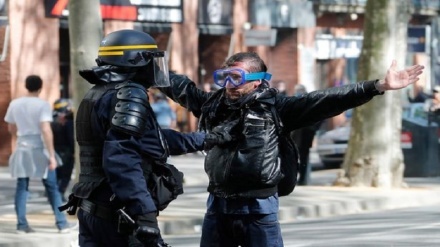 Yellow Vest demonstrators faced off with police, who used tear gas, during a protest in Toulouse in southern France on Saturday as the 22nd consecutive week of demonstrations continued throughout the country. 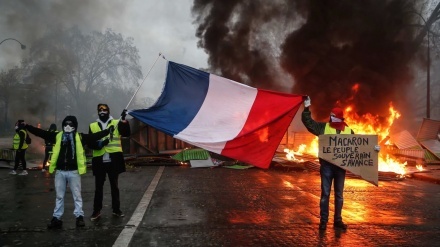 France's Prime Minister said that the government would ban 'Yellow Vest' protests if radical groups take part in demonstrations. 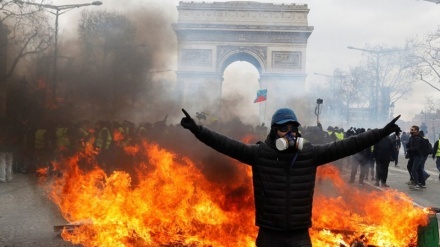 Yellow Vest rallies entered their 18th consecutive week with severe clashes between French police and protesters. 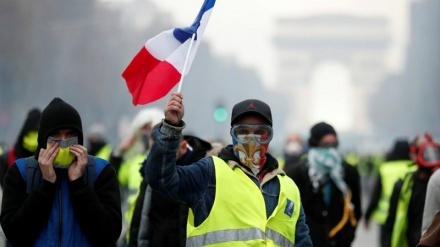 The French Yellow Vests, who for three months have protested against the tax and social policies of President Emmanuel Macron, took to the streets on Saturday for the 15th consecutive round of demonstrations. 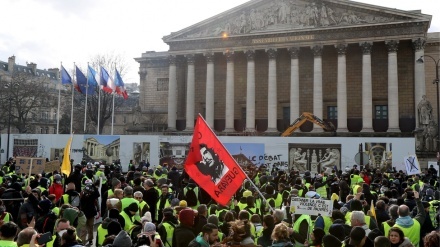 The supporters of Yellow Vest movement in France criticized the country's government for oppressing the movement's supporters. 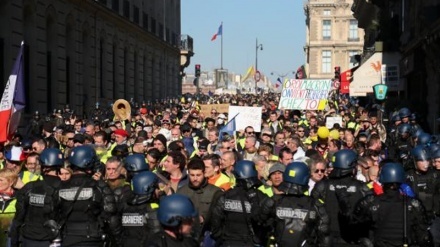 Thousands of French gilets jaunes (Yellow Vests) demonstrators marched on Saturday in their 13th weekend of action.